A Planned Parenthood clinic in Claremont, New Hampshire, has reopened nearly six weeks after police said it was badly damaged by a hatchet-wielding juvenile. It reopened Monday, three days after police in Colorado Springs, Colorado, said a man opened fire on a Planned Parenthood clinic there. Robert Lewis Dear is accused of killing a police officer and two others who were accompanying friends to the clinic. Claremont Police Chief Alexander Scott said officers are cognizant of what happened and are keeping an extra eye on the facility. He said the clinic has installed internal security upgrades since the Oct. 21 vandalism. Police had said the juvenile used the hatchet to destroy computers, plumbing fixtures, phones and medical equipment inside the clinic. 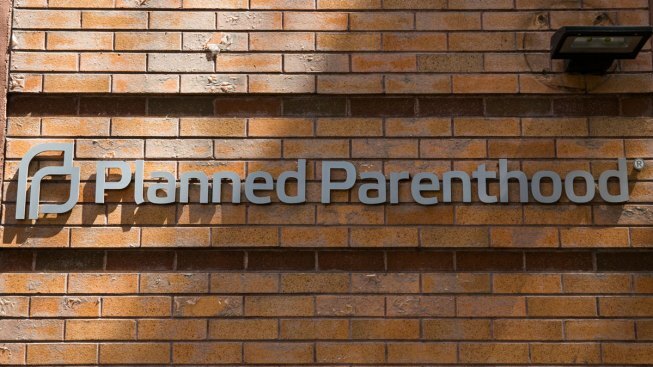 Calls to a Planned Parenthood spokeswoman weren't immediately returned Monday.